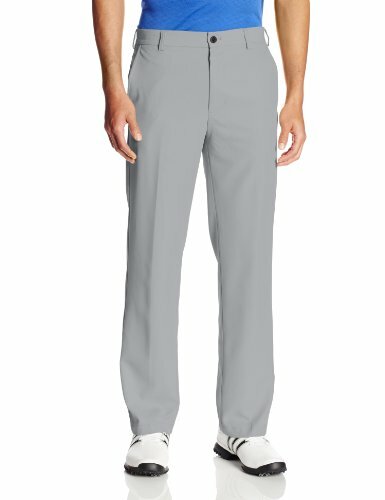 Izod Mens Slim Fit Golf Dress PantsCategory: Izod Golf PantsThis Izod Dress Pants is guaranteed authentic. It's crafted with 100% Polyester. 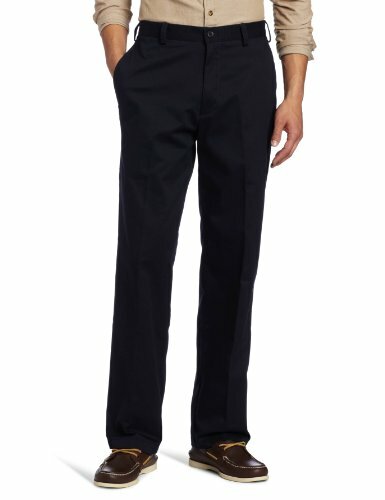 Izod Mens Twill Straight Fit Chino PantsCategory: Izod Golf PantsThis Izod Chino Pants is guaranteed authentic. It's crafted with 100% Cotton. IZOD Mens American Flat Front Casual Chino PantsCategory: Izod Golf PantsGender: MensCountry of Manufacture: BangladeshSubstyle: Flat FrontFit: SlimMaterial: 100% CottonRise: Classic-RiseSeason: All SeasonsDensity: Medium WeightOccasion: CasualTheme: ModernAdditional Details: Casual, simple, comfortable, stylish, basic. Solid color with smooth texture allover. Zip-fly with button closure. 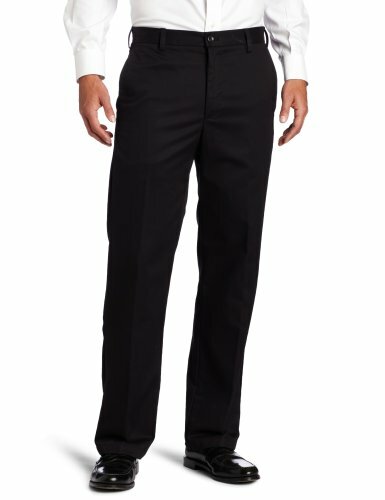 Two slant pockets at front; two back welt pockets with button-through closure. 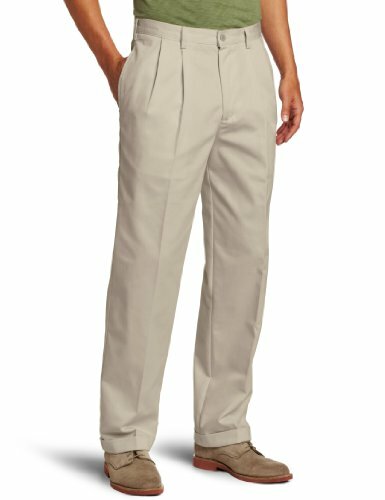 Izod Mens Moisture Wicking Classic Fit Khaki PantsCategory: Izod Golf PantsThis Izod Khaki Pants is guaranteed authentic. It's crafted with 100% Polyester.